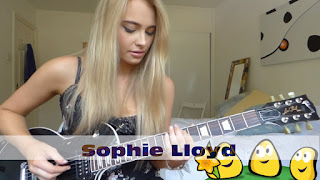 Sophie Lloyd: CBeebies Guitar Solo - I wasn't expecting that! Is it time to watch CBeebies? 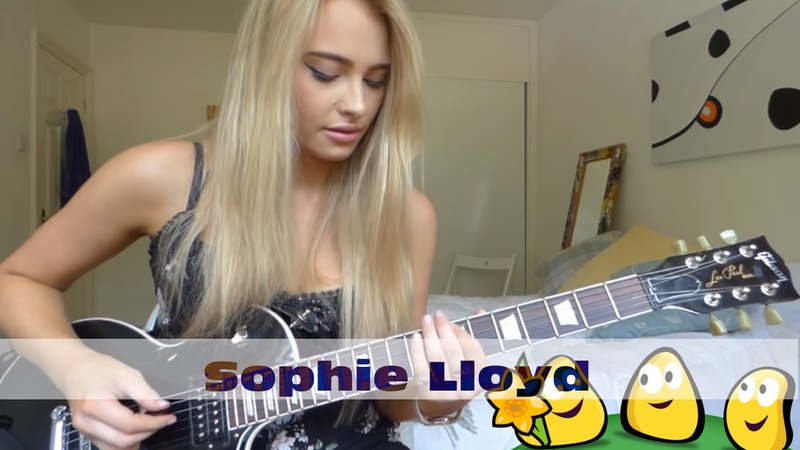 Sophie Lloyd: Solo I performed for CBeebies new show 'Yolanda's Band Jam' which will be released in spring 2019 in the UK.